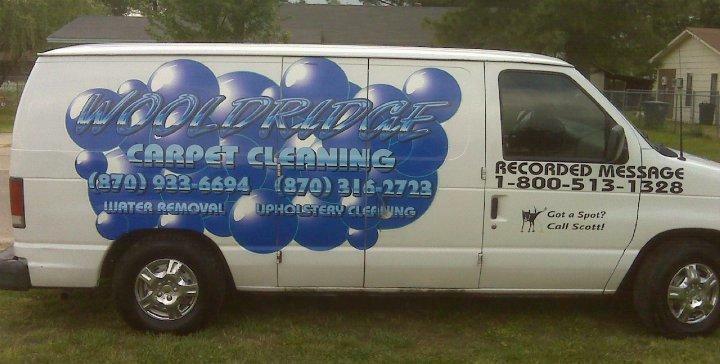 Wooldridge Carpet Cleaning is the most trusted carpet cleaners in town. For over 10 years we have strove to make sure that our clients are fully satisfied with our services. We have both the team, equipment and products to make your rugs, upholstered furniture and carpets look great once again. It doesn’t matter whether your carpet is giving out a bad odor or whether it’s just a small stain, we will use any method to make sure that odor or stain is gone for good. Our dedication is towards cleaning and improving your homes and offices. 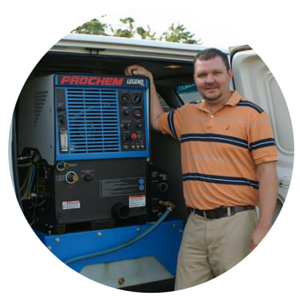 When your home or office is in need of carpet cleaning, trust our team to be there to solve your problems. All you need to do is give us a call and we will be there at your service.